Japanese people simply love deep steamed tea. 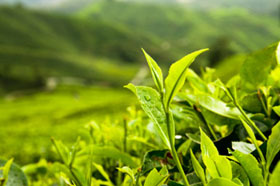 Deep steamed tea’s prized qualities are its deep color and rich taste. 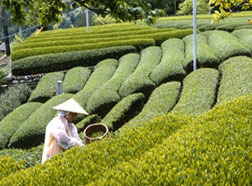 Gold Medal Sencha go through the deep steamed process. 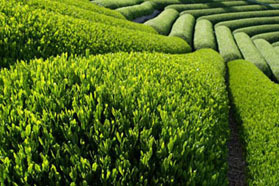 Deep steaming locks in deep taste in this particular Japanese green tea. It was awarded the prestigious Monde Selection gold medal from the Monde Selection of Brussels, Belgium. 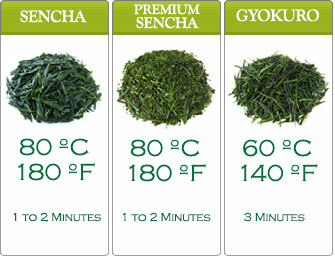 When you drink Gold Medal Sencha, you drink golden taste and aroma, it is golden in giving you health as well. 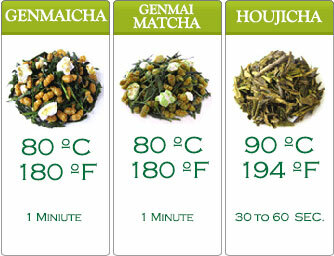 Gold Medal Sencha comes in a beautiful package, it makes the perfect gift for anyone, particularly green tea lovers.